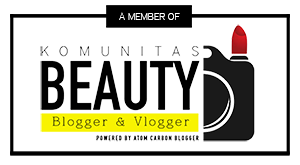 Hello beauty enthusiast! 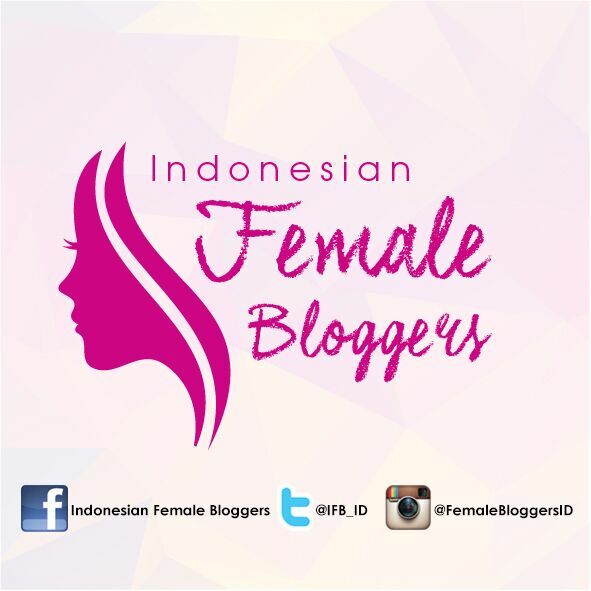 Welcome back to my blog. 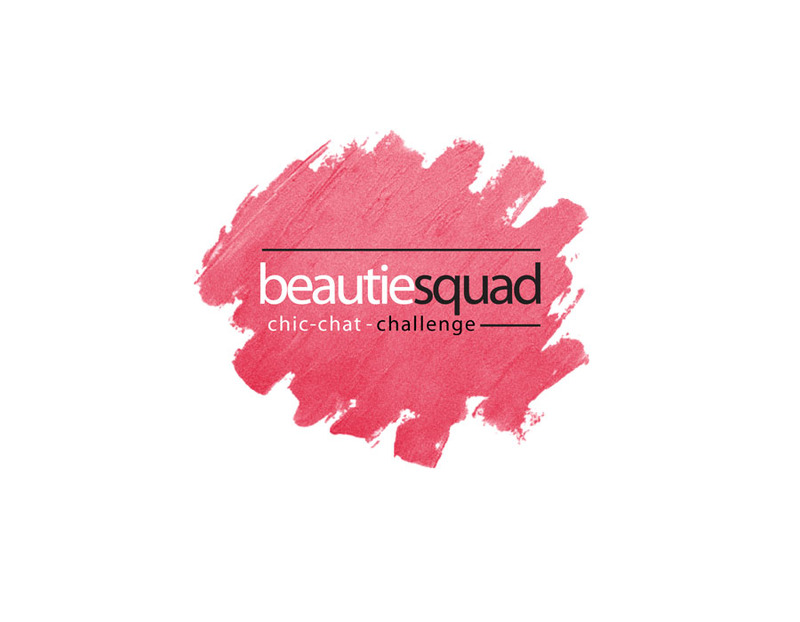 So beautiesquad is finally back with our new challenge which was inspired by valentine. This is our fourth makeup collaboration and it’s getting more exciting! 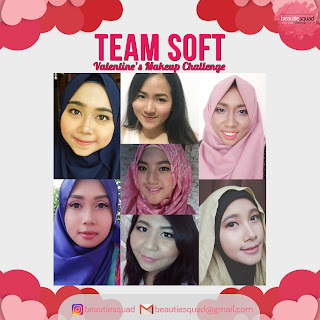 There are 12 participants and we’re divided into 2 teams, soft makeup and bold makeup. I’m joining the soft team, and I’m very happy about it. 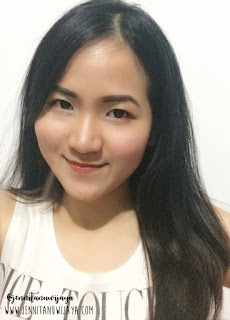 Because I really love soft makeup, because I already look mature enough and if I wear bold makeup that’ll make me even way way older than I am. 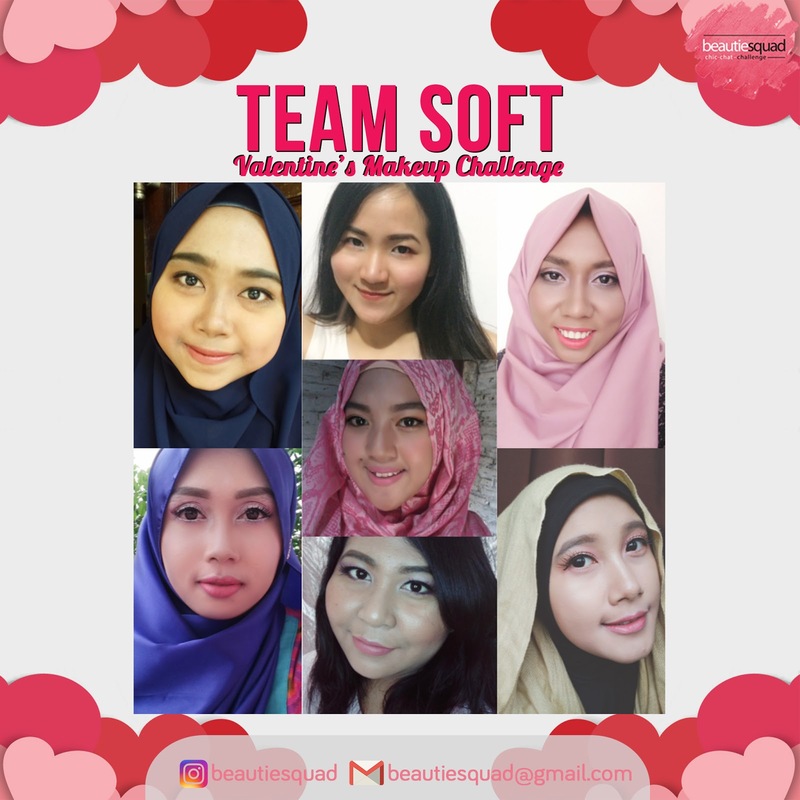 So here’s my soft look for this challenge. I want it to be soft and natural, like I’m not putting much effort to get this look. I think makeup like this suits all range of age, like teenager, adults, young momma, and event aunties. Why? Because it’s simple and easy to apply. The main point here is to look beautiful, fresh, and natural. It’ll help you expose more of your personality and inner beauty. You can get these products at : sociolla and use SBNLAFLF promo code as you do the payment. So here’s my friend Inez which was part of bold team. She’s looking very gorgeous yet flawless in green valentine makeup themed, and the main part is in her eyes. 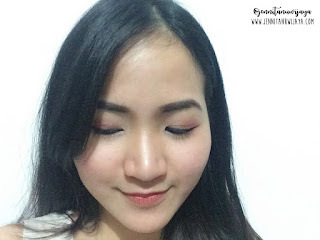 If you’re curious about her makeup, you may check it here . Mau Valentine-an kemana nihh? 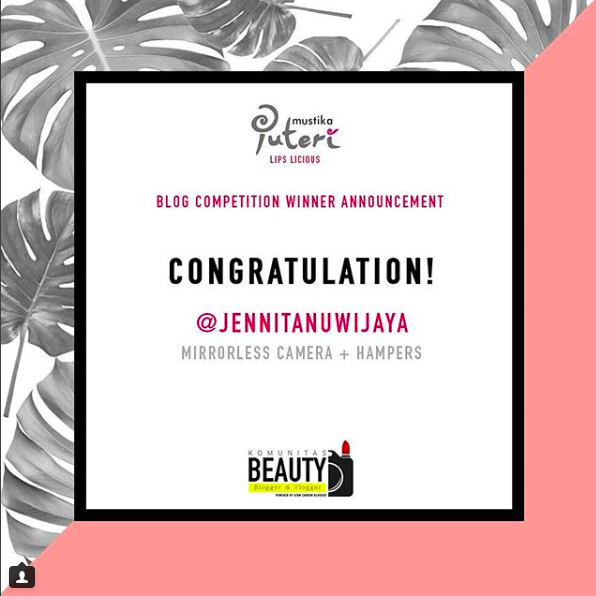 udah cakep ajah..
Cantiiiiik... iya itu wearable banget ya Jen..
iyaa kudu dicoba kak jude, harganya terjangkau + kualitasnya oke:D cm sayagnya ada bbrp produk yg emg kurang oke..
Produk Catrice lengkap dan harganya terjangkau lagi. 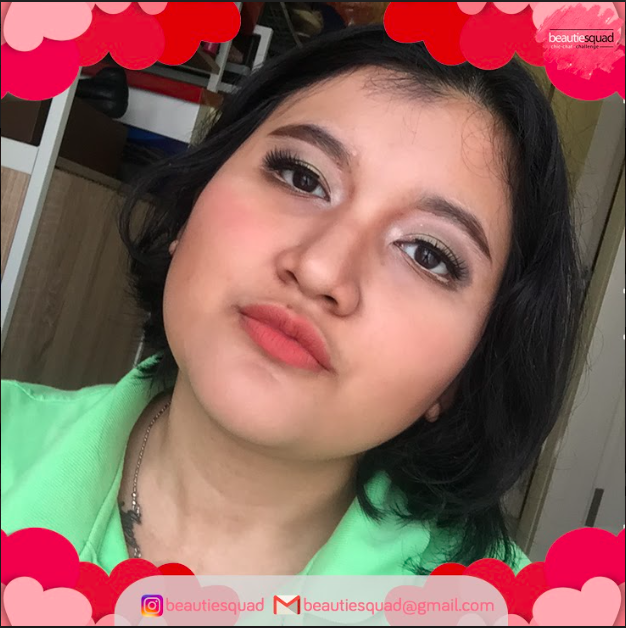 Cocok dengan tema makeup-nya. Jen, you look so damn young here. Love it so much.